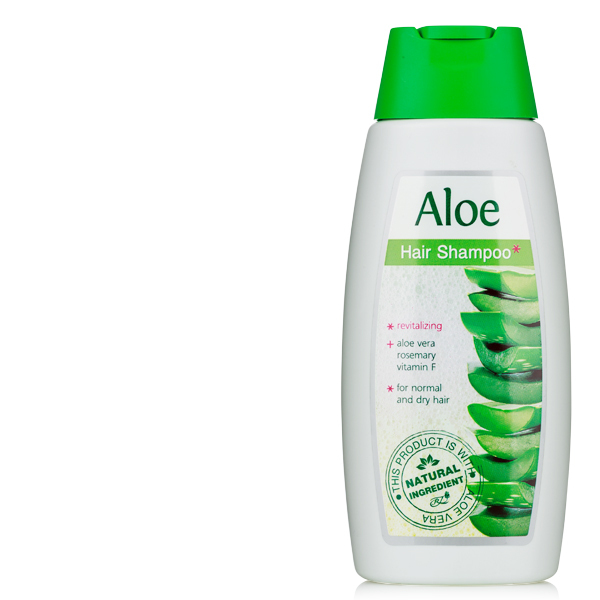 The magic of ALOE VERA is hidden in its properties to soften, nourish and strengthen skin regeneration. 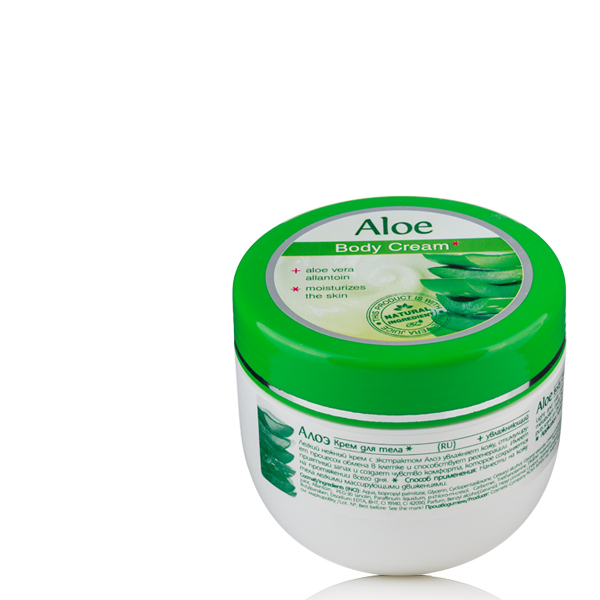 Due to the moisturizing ingredients the water balance of the skin is restored. In the cosmetic series structure nourishing substances and vitamins are included, which restore the hydro- balance, giving the skin the necessary protection from external influences.